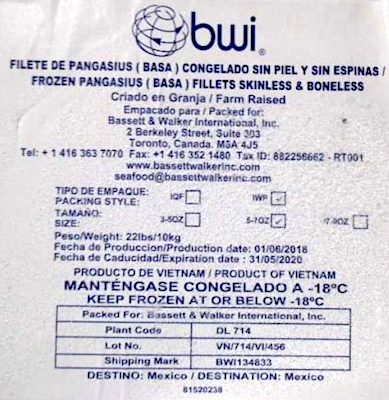 US/Washington: McAllen Cold Storage, Ltd., a McAllen, Texas establishment, recalls an estimated 51,942 pounds of frozen Siluriformes Fish products, specifically Basa Fish Fillet products due to suspected failure to present for import re-inspection upon entry into the United States, a serious health and safety hazard. 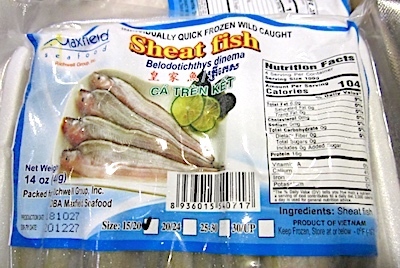 US/Washington: TV Food LLC., a San Leandro, California establishment, recalls an estimated 27,956 pounds of Siluriformes, specifically Yellow Hito Fish (i.e., Catfish) Fish products due to suspected failure to present for import re-inspection upon entry into the United States, a serious health and safety hazard. 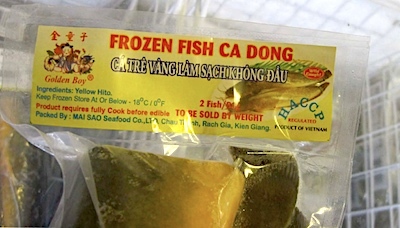 US/Washington: Richwell Group, Inc., doing business as Maxfield Seafood, a City of Industry, California establishment and the Importer of Record, recalls an estimated 55,300 pounds of imported Siluriformes Fish products due to suspected failure to present for import re-inspection upon entry into the United States, a serious health and safety hazard. 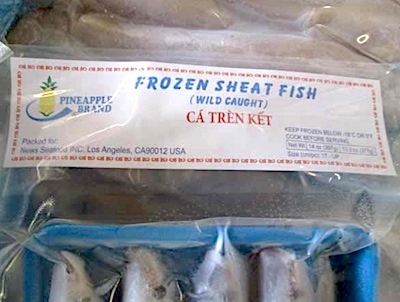 US/Washington: Q’s American Best Trading Inc., a Lakewood, California establishment and the Importer of Record, recalls an estimated 1,008 pounds of imported Siluriformes Fish products due to suspected failure to present for import re-inspection upon entry into the United States, a serious health and safety hazards. 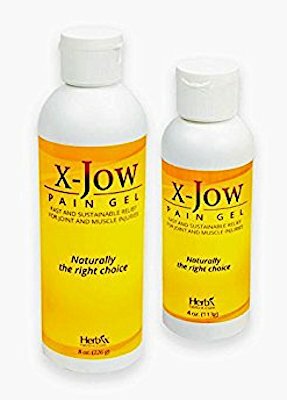 US/Washington: H & T Seafood, Inc., the Importer of Record, a Bell, California establishment, recalls an estimated 71,435 pounds of imported Siluriformes Fish products due to suspected failure to present for import re-inspection upon entry into the United States, a serious health and safety hazards. 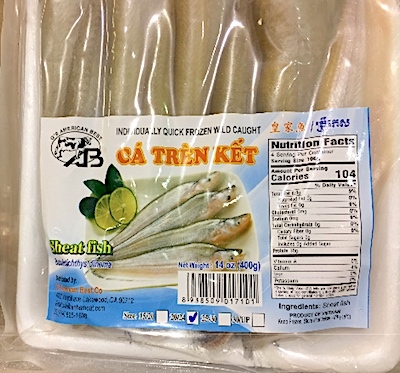 US/Washington: Heartland Catfish Company, an Itta Bena, Mississippi establishment, recalls an estimated 69,016 pounds of Siluriformes Fish (“Catfish”) products due to suspected Leucomalachite Green contamination and consequential risk of illness, both serious health hazards.